Indeed, “APAC is expected to remain the largest market during the forecast period (2018-2023) mainly due to increasing urbanisation, higher expenditure on infrastructural development, and affordable housing projects” (PR Newswire, 2018). Additionally, this region is known for using mainly concrete materials (not steel) during architectural work phases, which is a substantial similarity with European construction preferences. This facilitated our first few projects there in 2013. As a French start-up, our business relationships mostly started in France. We’re very proud of the strong relationship we created with our clients in this country, which is still a place where we continue growing. However, when looking at the big picture, we came to realise that having clients on the French market only was very restricting. Indeed, the expected growth for France’s building construction industry is 2%, and 4% for infrastructure compared to the 73% global growth until 2030 (Roland Berger, 2018). Therefore, we started turning our attention towards international markets in order to push our business development one step further. Since 2013, we have made some considerable efforts to grow our activities in Asia, most notably by working with France major construction players on international projects in Singapore, Malaysia, and Indonesia. When we started seeing positive results, it made sense for us to open our first APAC office in Singapore where most of our clients’ international offices are located; this happened back in September 2015. The team is now composed of 15 employees, from Business Developers to Marketing Professionals, and Customer Success Managers. Working abroad requires a good sense of adaptation and understanding of others. For these reasons, we really took the time to adapt to the local culture, and to do so we hired people from various backgrounds and nationalities. In order to broaden our Singapore cluster’s reach, we also hired people who work directly in Kuala Lumpur and Jakarta too. We are really proud to say that our activities have expanded even more over the past year. 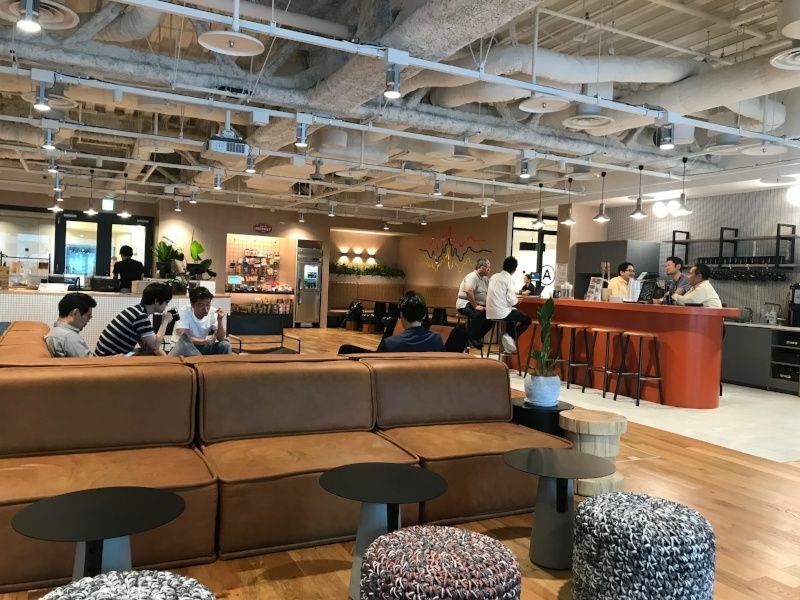 In fact, earlier in 2018 we opened our second APAC office, this time in Tokyo, Japan. We have been working with Japanese companies for a while now, but mostly with their foreign divisions in ASEAN countries. It was time for us to get closer to this market, and commit more seriously to long-term business relationships with Japan. As you might be aware of, change management is part of our core services offer - a team of dedicated customer success experts who work hand in hand with clients to help them run their construction projects, and use our apps efficiently. However in order to go global and succeed, one must be there physically, so that’s exactly what we did. Being in Singapore was a great way of entering the market and be at the center of ASEAN activities, but it wasn’t enough anymore. Why Japan? 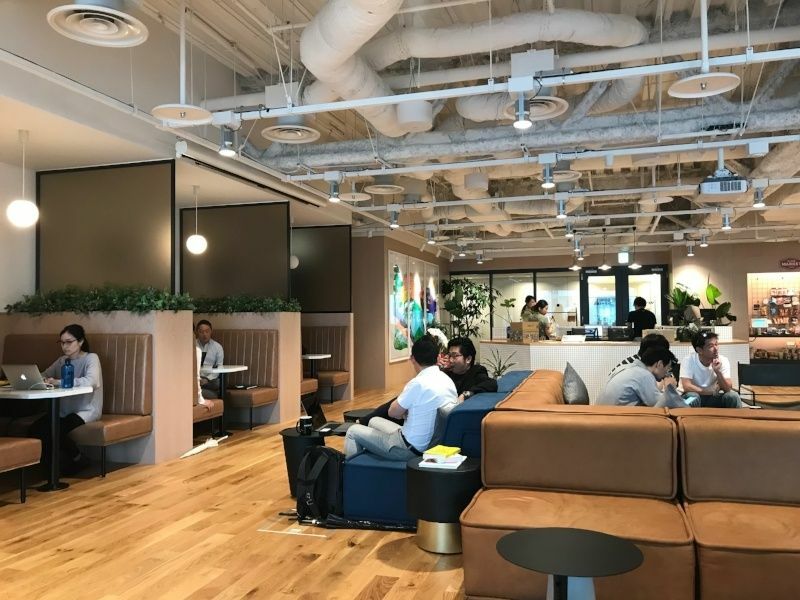 Well Japan, the world’s third-largest economy, represents an impressive untapped market with many major construction players making about 80% of their turnover in Japan. Indeed, five of the World’s Top 30 Contractors are Japanese (ENR, 2017). In addition, more than 20 Japanese giants have a global annual turnover exceeding $1bn which speaks to the breadth of their international presence. It’s also probably not a secret that Japan has a worldwide recognition for its operational efficiency and the quality of the things its people make whether it’s cars, buildings, technological equipment, or others. Their construction industry comprises powerful leaders that have been around for about 400 years! We also believe there is a lot to learn from them, especially since Japan has very strict constraints to deal with (eg. natural disasters, specific geography), and a large population living on a small territory. — Hiroo Suganuma, General Manager, International Business Branch of Fujita Corporation. Infrastructure market is expected to benefit government’s help to prepare for the 2020 Olympics. Government is investing in the reconstruction of properties destroyed by natural disasters such as earthquakes and tsunamis as well as nuclear waste problems. Increasing tourism is expected to boost the commercial construction market. Plans to replace old oil and gas plants at Yokosuka by 2023. Aging population shall increase the demand in new and refurbished healthcare buildings. Japan’s aging population shall also lead to a severe labour shortage, which should be offset by the implementation of automation engineering and robots in the field. Naturally, digital technologies may contribute to this need for automation and workforce optimisation. Last but not least, aside from its significant business potential, Japan really appealed to us due to the many affinities with France in terms of culture - art, literature, cuisine, and so on. As a proud French company, these are common passions we can’t ignore, and we believe will help establish a strong connection between our future clients and us. We are really thrilled to set foot in this beautiful country and cannot wait for what’s to come. If you wish to join us in changing the way we build, please check our current job openings, and don’t hesitate to share them to your network.